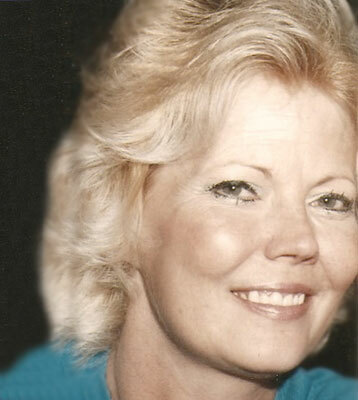 MINERAL RIDGE – Diane P. Bixler, 66, passed away peacefully Saturday, Aug. 9, 2014, at Vista Care at the Ridge. She was born Feb. 29, 1948, in Tucson, Ariz., the daughter of the late Harold and Ruth Houlf. Diane had previously worked at Ohio Lamp Division of GE in Youngstown for eight years. She is survived by her two sons, Greg (Yvonne) Long of Boardman and John Carl (Katie) Long of Austintown; two grandchildren; a sister, Peggy (Tom) Skoczylas of Howland; two brothers, Eric (Debi) Houlf of Howland and Mike (Sue) Houlf of Cool, Calif.; also three nieces and a nephew, Rachel and TJ. Skoczylas, and Dawn and Robin. She was preceded in death by her parents and her husband, George W. Bixler. The families would like to thank the staff in wing seven at Vista Care for all the care they gave Diane. Arrangements were handled by the Peter Rossi & Son Memorial Chapel, 1884 North Road NE, Warren, OH 44483.